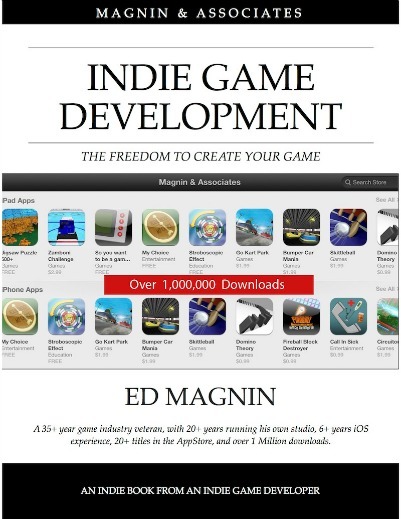 Ed Magnin has been actively involved in the game industry for the past 35+ years. Earlier in his career he worked for some of the top game developers of their day – MicroProse, Cinemaware, Virgin Games, and Park Place Productions. 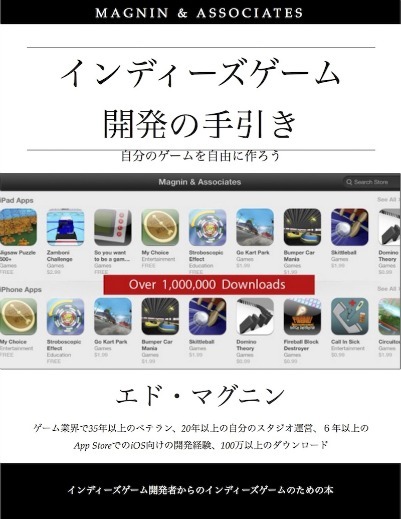 In 1993, he founded Magnin & Associates which has focused on handheld games ever since, first doing Nintendo (Game Boy, Game Boy Color, and DS), and for the past 5 years developing iOS games. 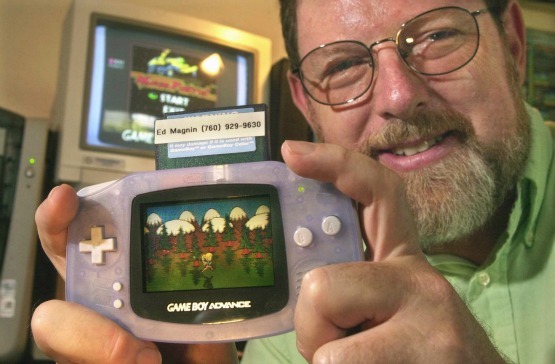 For about 14 years, Ed concurrently taught game classes at the college and graduate level. Many of Ed’s former students are now working in the game industry. Ed serves as a Trustee of the International Game Developers Association Foundation. ¿Que hace un buen juego? ¿Por qué los juegos se tarden? ¿Que debes hacer se te atrasas?